The way I see it, we all have several tanks within us. Emotional, spiritual, physical, and creative to name a few. Sometimes our tanks run on empty. 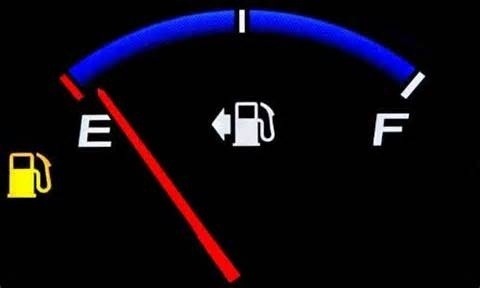 Like a car, when there is an empty tank of gas we all know what happens next… Nothing! Life stands still until you get more gas and fill up your tank! I’m realizing several of my life tanks are on empty… I have my creativity tank which is filled with passion for writing and yet it feels empty. My spiritual tank sits waiting to be refilled. My emotional tank has run dry along with my physical tank! So now what? Have you ever entered a season in life when the season seemed just too long? Will I ever finish my book? Or will my life tanks be too empty to fulfill my dreams?